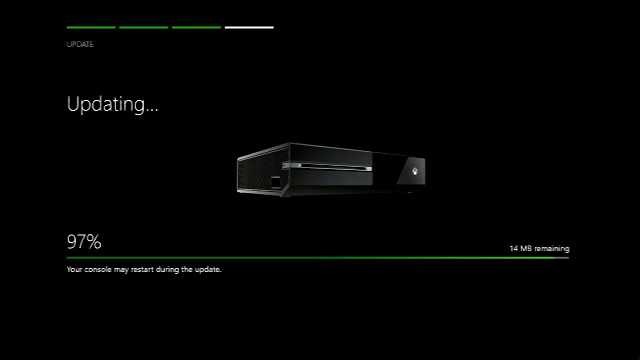 The latest Xbox One Preview build 1610.161031 is now rolling out. The latest update rs1_xbox_rel_1610.161031-1900 includes minor fixes and improvements. Preview members can go to All Settings > System > Console Info & Updates and check for an update. Apps: Resolved an issue which could sometimes cause a “Just getting your app ready” message to pop-up after launching a recently installed or updated app. Sign in: Improved responsiveness of signing in and switching profiles from Home. Cortana: Groove Music may sometimes crash when launched via Cortana.